Beginning this year, the PCAOB is making it a priority to examine whether or not firms that offer non-audit service lines are compromising the quality and accuracy of their audit services by doing so. In yet-to-be-scheduled roundtable discussions with audit firm leaders, regulators are expected to delve into the potential implications for such consulting arrangements. According to PCAOB chairman, James Doty, the review will focus on: 1.) how firms avoid having their best talent work in consulting at the expense of audit expertise and competence 2.) the risks associated with non-audit business lines 3.) how non-audit activities affect resource allocation and investment in audit services. 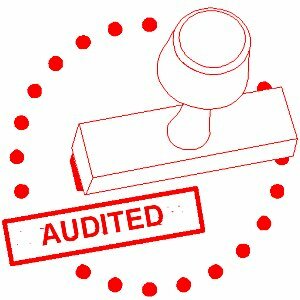 Doty has stated that his primary intention is to determine if such services enhance audit performance, or if the over emphasis on them risks a firm losing its identity as an audit provider. For Doty’s full interview and additional details on the upcoming investigation, visit the Journal of Accountancy.